Call us now for a competitive quote on all chimney & leadwork! At Assured Roofcare, we offer a wide range of roofing services including chimney and leadwork no matter how large or small the project is. 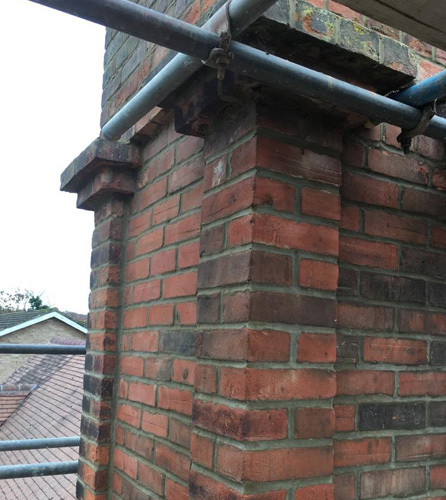 It is difficult to know if your chimney is in need of repair or investigation and that is why our team offer free roof inspections, so we can check for you. 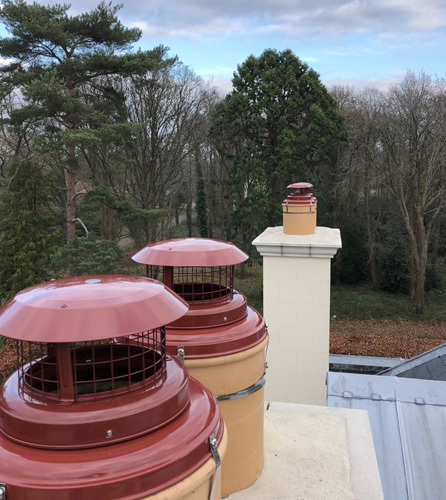 Due to the extreme weather in the UK, chimneys can be susceptible to frequent damage and deterioration, so it is crucial to get your chimney checked out from time to time to relieve the stress for you and your family. If your chimney looks unstable in any way then it is imperative you call Assured Roofcare today! We will act quickly to make sure your chimney is safe and secure and not a threat to anyone´s health and safety. 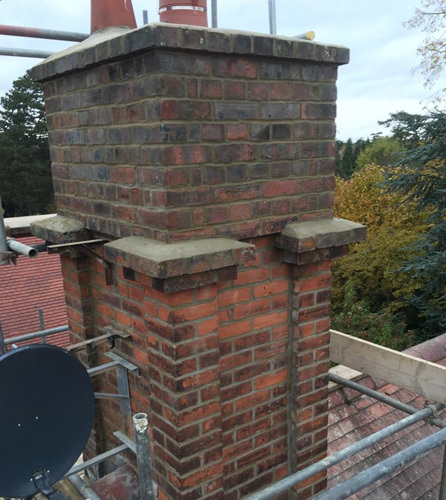 Our chimney work is fully guaranteed for your peace of mind and comes at a competitive price. Whilst we are on your roof, your leadwork will be checked to make sure it is sound. If we notice any problems, we will advise and quote you accordingly. Failing leadwork can let in rainwater which can cause havoc with the structure of your roof. Water can find its way into your roof and eventually cause timber rot and condensation to build up in your loft. Damp and mould can then set in and that is where the expensive repair bills kick in. So, take advantage of our free roof inspection so we can check your whole roof over and make sure there are no problems. If there is a problem with your leadwork you can rest assured that our experienced team will only use the best quality roofing materials on the market today to get the problem rectified. 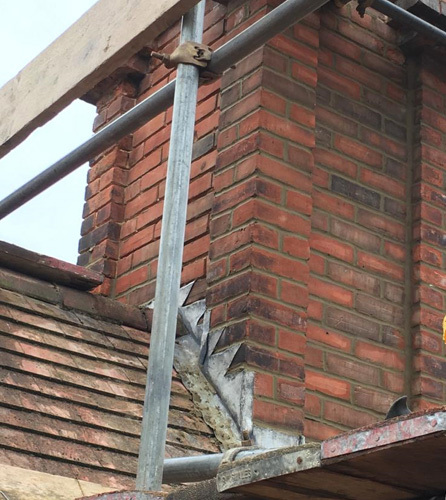 With over 15 years in the roofing industry, we have repaired many chimneys and leadwork, take a look at our Checkatrade page to see our excellent customer reviews. Call in the experts at Assured Roofcare today on either the Leatherhead, Dorking or London numbers at the top of the page, your satisfaction is our future!